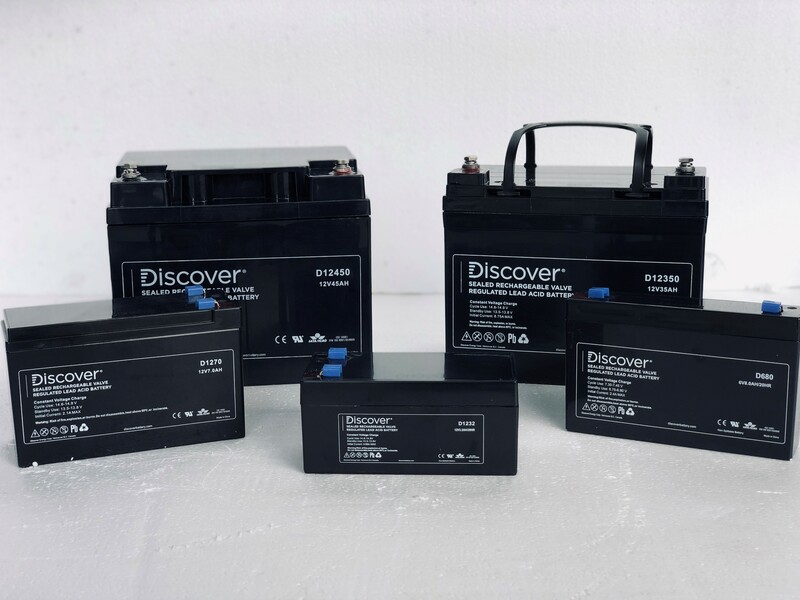 Discovers range of VRLA AGM batteries provide high integrity and reliability for commercial, industrial and private applications. The tank formed lead-tin-calcium plates deliver constant dependable power making them the definitive choice for Caravan and RV, UPS, telecommunications, electronics and security applications. The maintenance free technology provides 99% gas recombination extended life in float applications for up to 12 years. 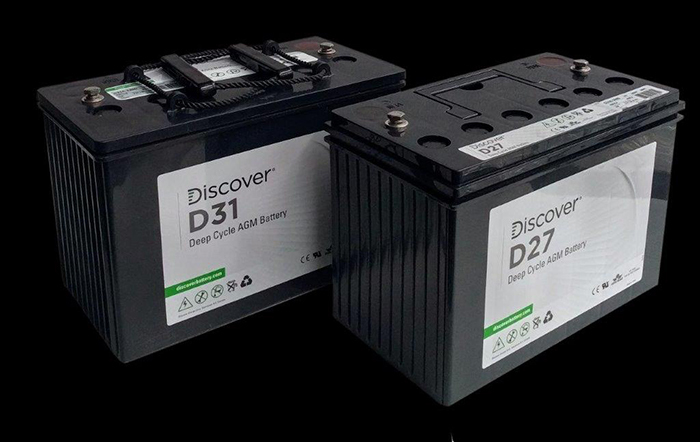 The D27A-100 & D31A-120 models come built in reinforced polypropylene (PPE) cases with Flame Arrestors & improved vibration protection suitable for under the bonnet use.